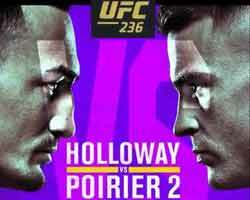 Review: 2012-01-20, good fight between Melvin Guillard and Jim Miller: three stars (UFC Submission of the Night). Melvin Guillard (29-9-2) entered as the No.24 lightweight in the world while Jim Miller (20-3-0) entered as the No.12. Guillard vs Miller is the main event of the UFC on FX. Watch the video!